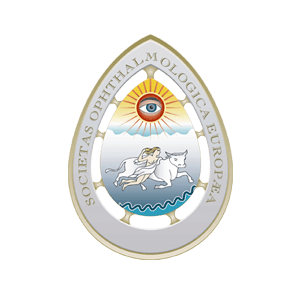 SOE was founded in 1956 as The Societas Ophthalmologica Europea (SOE), with the aim of promoting ophthalmology in Europe and stimulating co-operation between European ophthalmologists and their National Societies. SOE is now made up of 40 national member societies in geographical Europe and associate societies in Egypt, Israel and Jordan. As well as organising the biennial Congress for European ophthalmology SOE is active in many areas. The Society awards a large number of educational grants to Ophthalmologists and teachers for training at other centers. In addition SOE organises a special two year leadership development programme (EuLDP) to prepare the next generation of leaders in European Ophthalmology. SOE also supports lectures for clinicians and scientists across Europe and has a very active Young Ophthalmologists YO Committee. For further information please visit our Website at www.soevision.org or email at secretariat@soevision.org.